The hammer fell at $34,500 for this 1985 928S. This car was purchased new in Ohio by a collector. It was driven just under 17k miles since 1985. 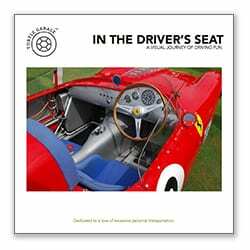 The vehicle is finished in Garnet Red over a burgundy full leather interior and powered by a 5.0L 32-valve V8 paired with a rear-mounted 5-speed manual transaxle with factory limited-slip differential. The seller purchased it in 2017, and subsequent work included an engine-out timing belt service as well as cleaning of the engine bay. 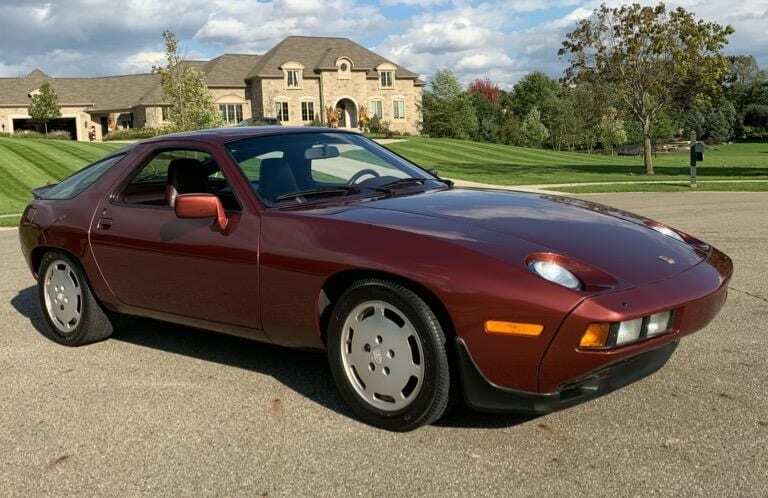 This 928S is offered with books, a window sticker, records from the original owner, and a clean Ohio title in the seller’s name. The mid 1980’s represent a popular vintage for true 928 enthusiasts. This 928 is a pre-third brake light U.S. car. It has the authentic original shape of the iconic first-generation 928 design—not the later S4 or GT/GTS front and rear upgrades. It is also the more desirable 5-speed S model, which adds some performance goodies and engine upgrades that modernized the car from its late 1970’s launch. The only thing holding back this car is the exterior and interior color—maybe a little too red and not the Porsche Tornado Red we all know and love. If this car was black on black we would have witnessed a very different auction outcome. Sub 20,000-mile early 928’s in investment grade condition are a rarity these days. Finally, 928’s are rising in value. This 928 was well bought.